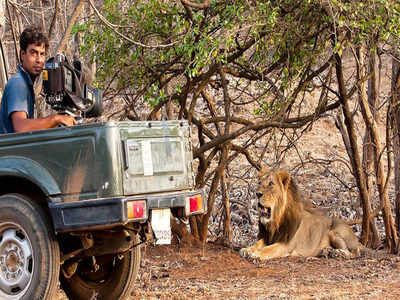 AHMEDABAD: Participating in a three-day nature camp in Gir changed the perception of Manish Trivedi, a businessman from the city, who started an online petition asking the government to revoke its policy of granting devotees overnight stay inside Gir Sanctuary. "I went to Gir forest in the last week of December and found that the government was permitting overnight stay inside the forest. Hence I decided to begin the online petition," Trivedi said. 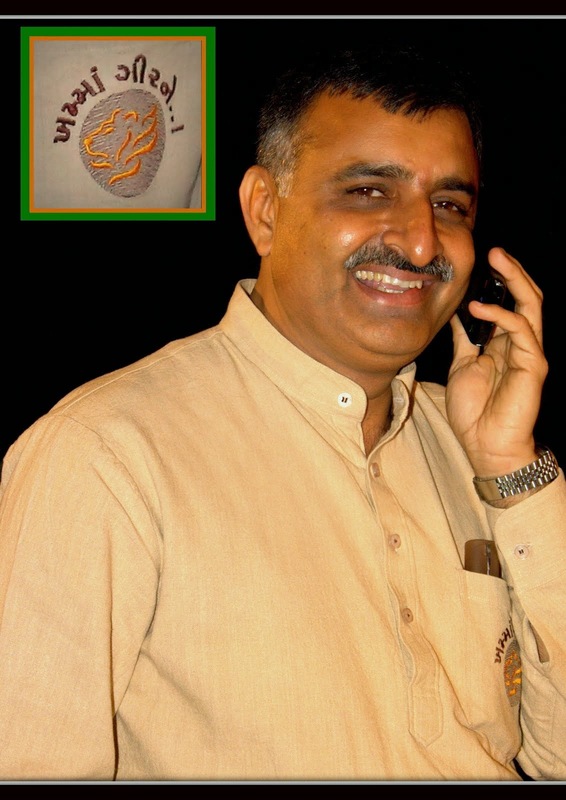 The online petition "Save Nature Wildlife Stop Night Stay at Kankai Temple in Gir Forest," was initiated by Trivedi. 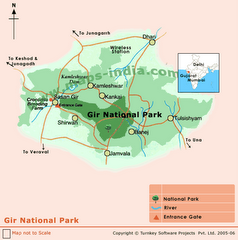 The petition reads, "Gir forest and its wildlife including lions are threatened by the government policy to allow tourists or so-called religious people stay overnight at Kankai Temple in Gir Forest." 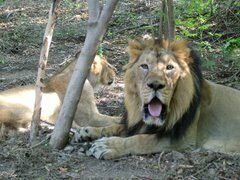 Trivedi said overnight stay will lead to many issues including noise pollution and even disturbance to the lions in the area. Further he said that this will generate plastic and other waste including human food leftovers and it will create an imbalance in the environment.